Chilly winter weather can send the home heating bill through the roof. But a little insulation goes a long way! 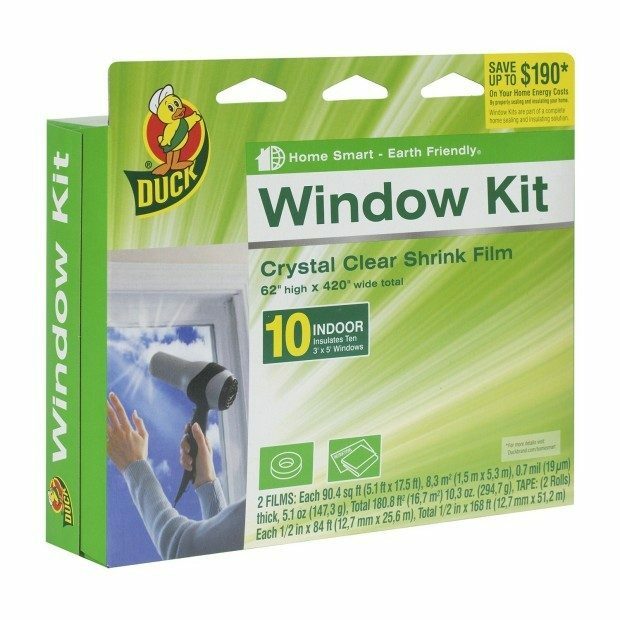 Cut a chunk out of your power bill, and make your home more energy efficient with the Duck Window Kit for 10 windows! Head to Amazon to get it for Just $9.84 – Down From $20!